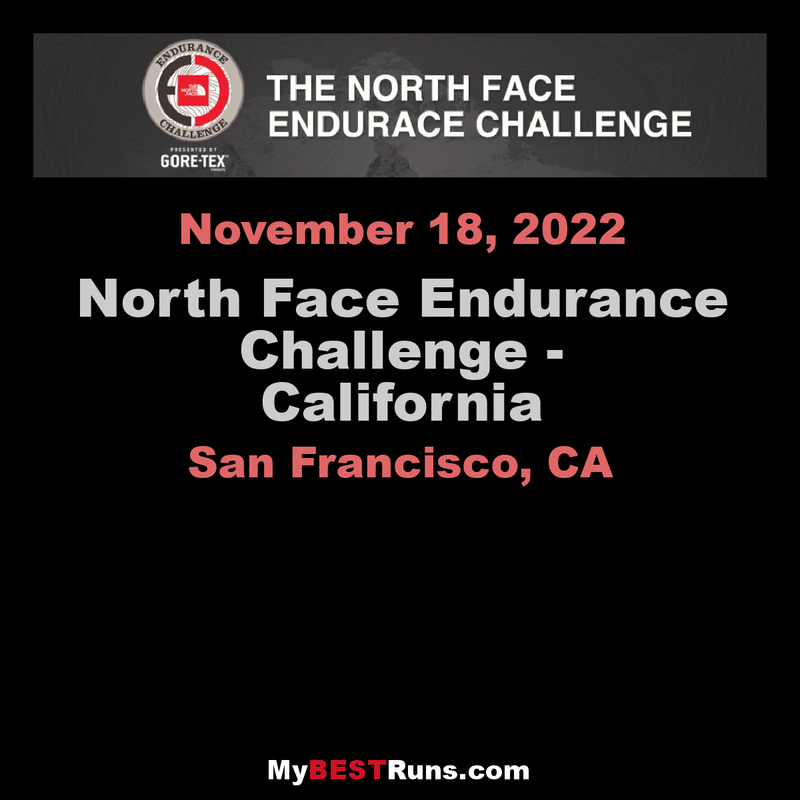 The North Face Endurance Challenge is a series of trail running events that happen in locations across North America. 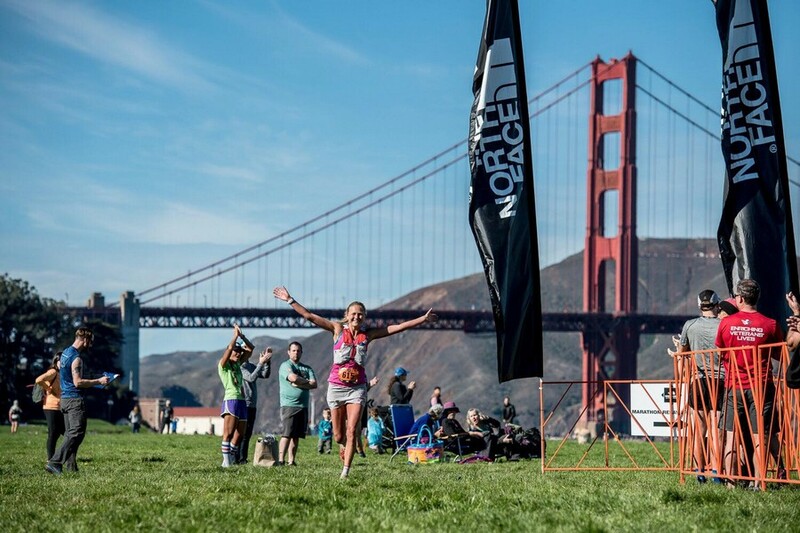 Located in the visually stunning Marin Headlands, The North FaceEndurance Challenge Championship course engages runners with both scenic views and drastic elevation change. This unique running event happens over two days. 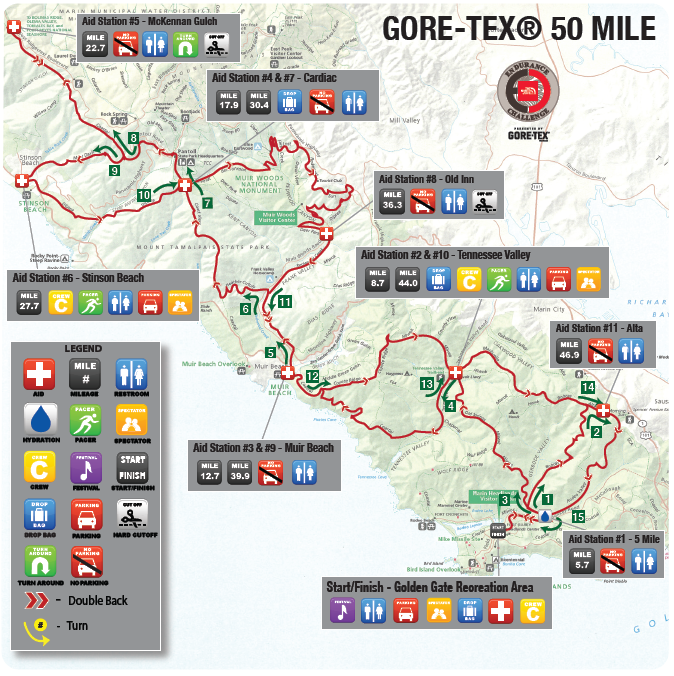 Race distances are 50-mile, 50k, Marathon, Half Marathon, Marathon Relay, 10k and 5k. Let's not forget, there is also a kid's run each of the two days! The course terrain combines fast-paced dirt trail with portions of technical single track overlooking the Pacific ocean. Runners should be ready for a series of dramatic elevation gains and losses. And to catch some spectacular views of the Golden Gate Bridge! 2018 Race was canceled due to smoke from California Fires. 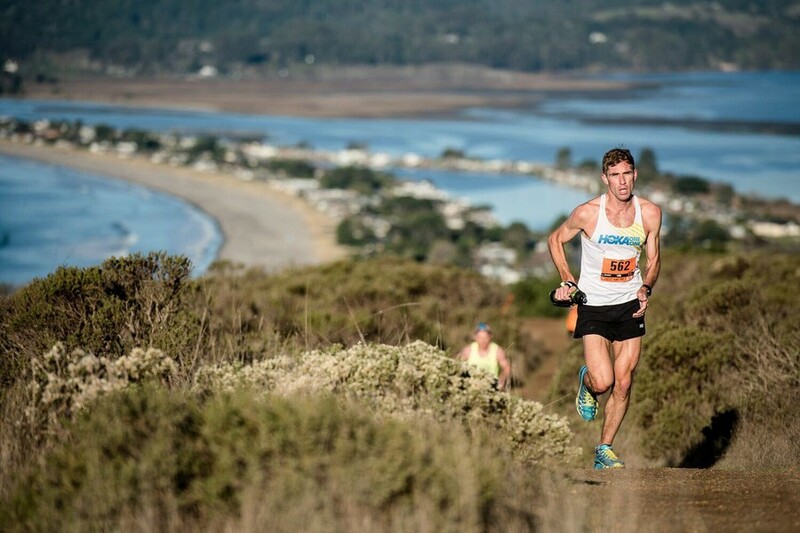 Located in the visually stunning Marin Headlands The North Face Endurance Challenge Championship course engages runners with both scenic views and drastic elevation change. The new course makes a long ascent out of Sausalito Marin City before making a long loop around Redwood Creek and heading north along Miwok Trail. 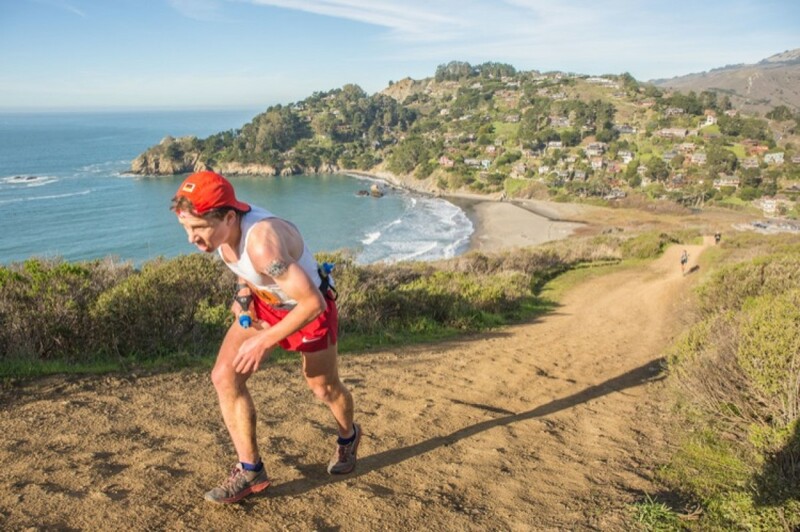 Runners enjoy ascents through Tennessee Valley, Muir Beach and up to Pantoll Station. A long descent awaits the runners as they enjoy the views of the Pacific Ocean and drop down into Stinson Beach only to re-climb back up famous Dipsea trail. The Dipsea carries runners to the border of Muir Woods National Monument, down through Muir Wood and back to Muir Beach. After a few quick ascents, runners are first treated to dramatic views of the Golden Gate Bridge as they race off the Marin Headlands and then onto the iconic Golden Gate Bridge itself. A short but steep descent off the Golden Gate Bridge is the final push before arriving at the new historic airfield finish of Crissy Field.